Footballers know what we’re talking about when it comes to those little tweaks, rituals and adjustments made prior to matches or practices. It’s that good feeling, that perfect fit which pays off the moment the ball hits the back of the net. 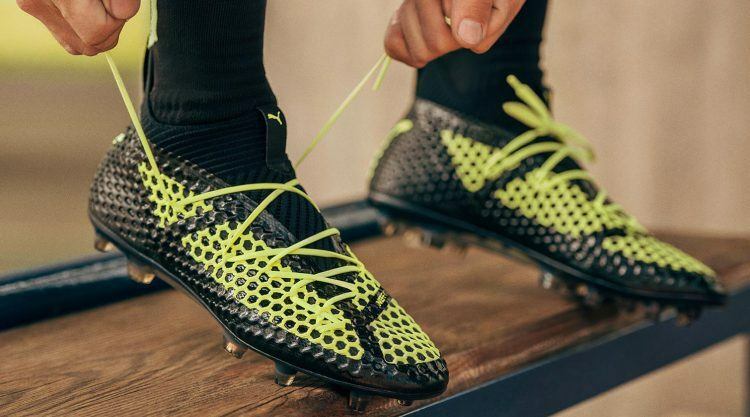 When it comes to individuality in both fit and style, PUMA has elevated the game to the next level with the FUTURE 18.1 NETFIT football boots. 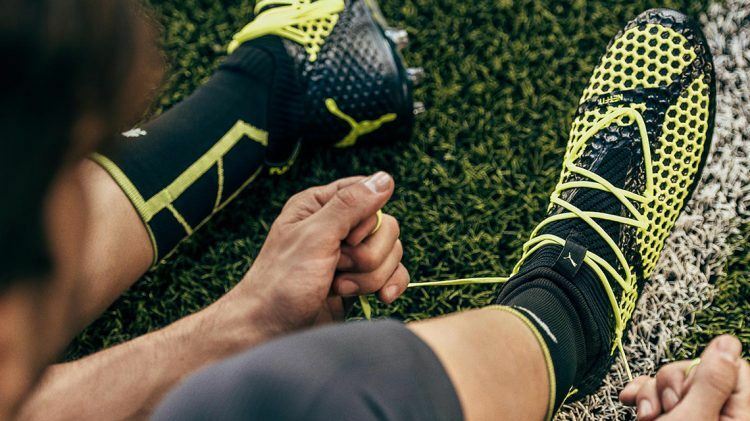 Whether you’re wide or narrow footed doesn’t matter anymore with PUMA’s adaptable NETFIT technology. 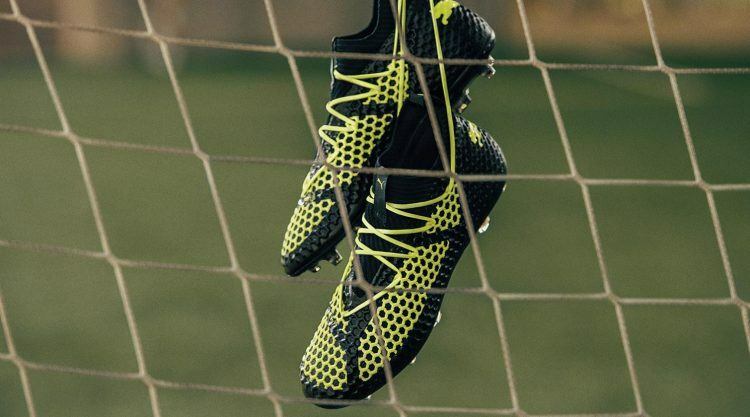 Initially designed for running, the NETFIT technology is applied to the upper, creating a boot that is unique in its appearance, individuality and functionality. To further enhance the overall fit and feel of the boots, the NETFIT upper has been fused to the evoKNIT sock and striking zones to create one form-fitting textile base layer. With its infinite customisation options NETFIT provides unrivalled lock-down and will allow you and your game to stand out. Wearers can look forward to a light weighted football boot which guarantees a snug-fit and that perfect touch. It’s not the first time PUMA dares to be bold with its design approaches. Innovation runs in the DNA of the brand with the leaping cat. It has enriched diversity and performance in football over decades with legends like Pelé, Maradonna, Johan Cruyff, Eusébio, Lothar Matthäus successfully sporting the newest technologies. The FUTURE will hit puma.com and PUMA stores globally in 2018.